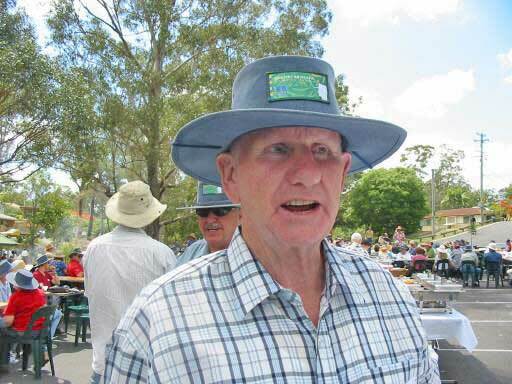 At a well attended public meeting on 30 April 2002, it was decided that a Kedron Brook Catchment Branch of the WPSQ be formed. 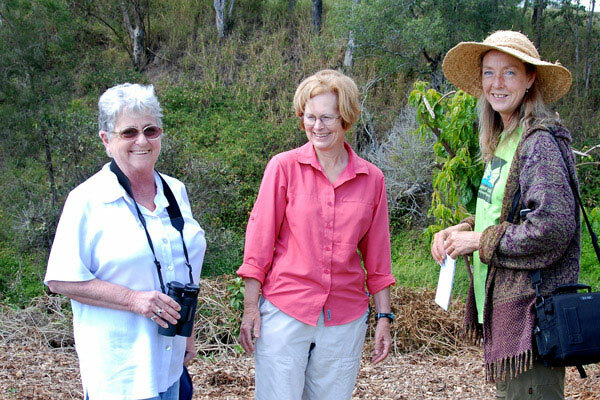 People at the meeting were from Bushcare Groups, local councils (Brisbane City Council and Pine Rivers Shire Council), existing members of the WPSQ and interested individuals. 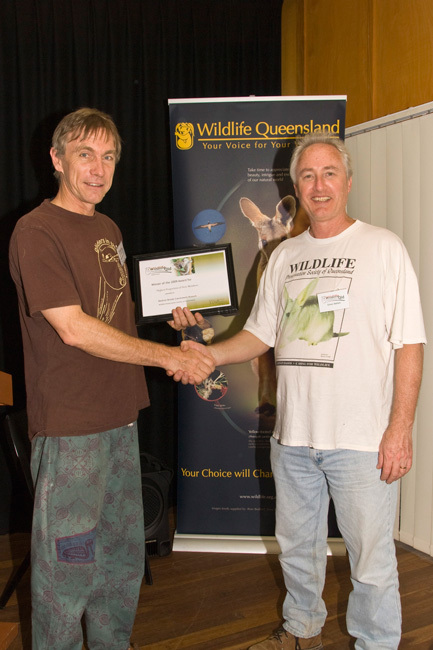 Strong support was shown to establish the Branch under the auspices of the Wildlife Preservation Society of Queensland which had a long association with the Brook. 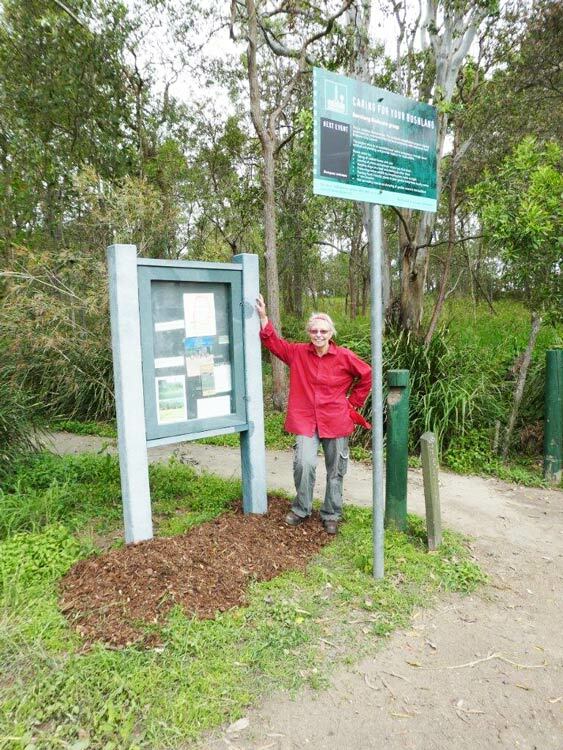 The Branch was to have a broad charter but its initial focus was to continue the work of the existing Kedron Brook Catchment Network. Formation of an incorporated association meant that the KBCB could apply for and manage funds, manage and provide insurance cover for 'whole-of catchment' type projects. 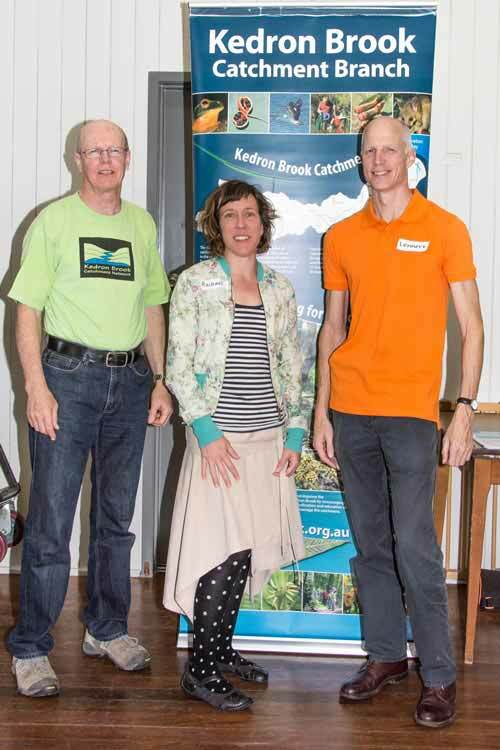 Philip Rowland (KBCB Vice-President and Acting Secretary), Rachael Williams (KBCB Treasurer) and Lennert Veerman (Past Treasurer) at the 2016 WPSQ Southern Branches Meeting.
. 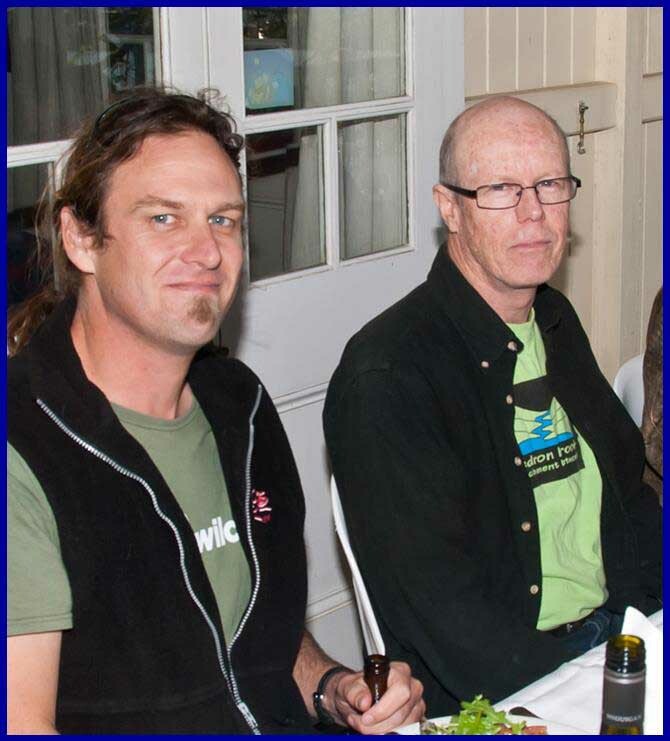 In the meantime, please contact Outing Coordinator, Jenny Ivin, on phone 3851 0160 or for further information. Click on the blue heading above for existing records. 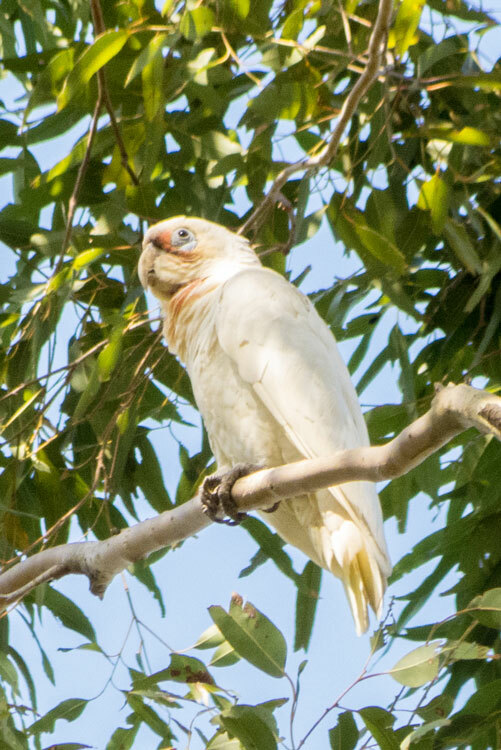 This resource was a collaborative project between Brisbane City Council, Volunteering Queensland Inc. and KBCN.The Manual covers all aspects of project management - but is tailored particularly to suit volunteer environmental groups! See details here! 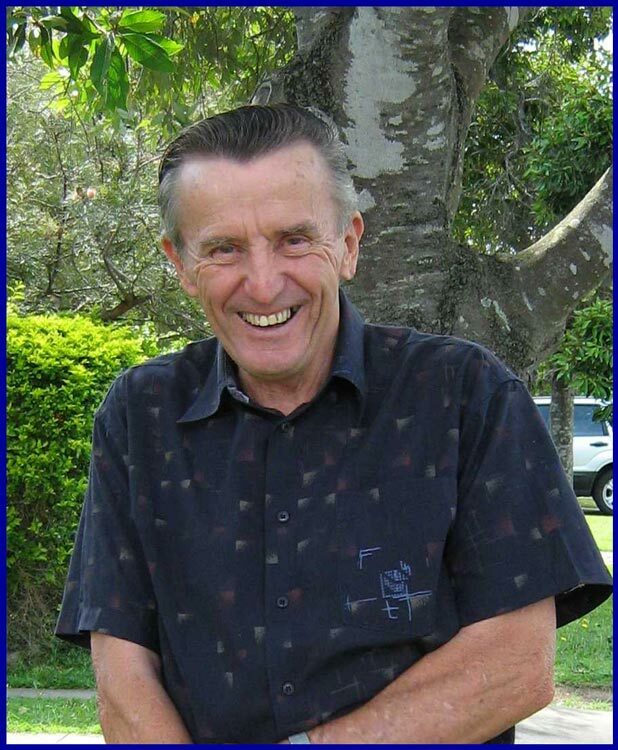 For any other queries or comments, please contact our Vice-President, Philip Rowland, on phone 3260 5779 or by . Link also to Habitat Brisbane where our catchment groups are detailed amongst the Northern section. 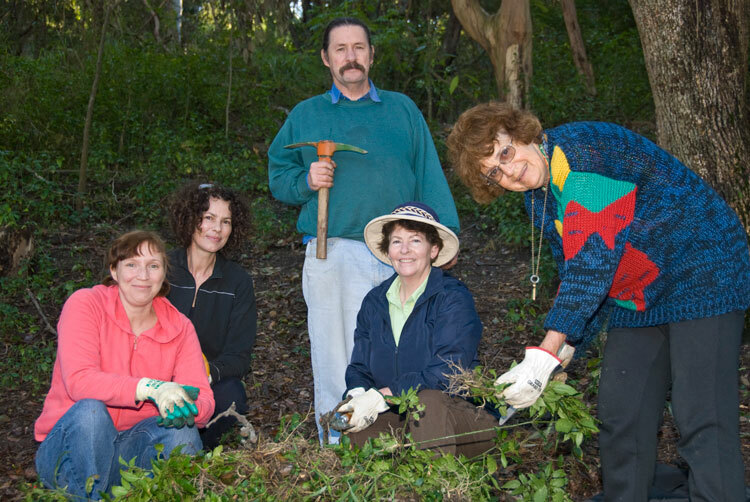 Link to the Bushcare home page on the Moreton Bay Regional Council website to find locations and activity dates for Brook Park, Wahminda Grove, and other MBRC Bushcare sites. 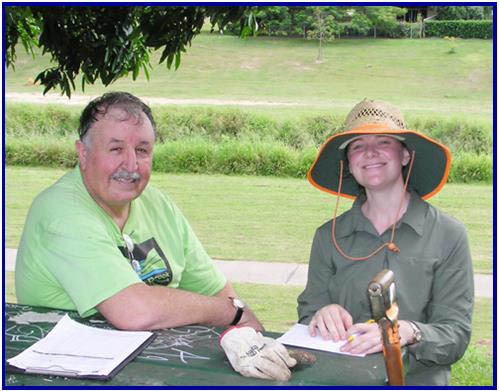 See our Kedron Brook Catchment Branch 2015 Brochure (247 KB pdf file) for a summary of our aims and activities. (774 KB pdf file) produced by Brisbane City Council.